Time is the most precious commodity we have. With hours wasted by managers and personnel staff interviewing inappropriate candidates, recruiters need to find a way to screen local, national or international candidates effectively and cost-efficiently. Many businesses complain that their efforts to find skilled employees are frustrating – but we have the solution. A Video CV is one of the most revolutionary recruitment tools in our modern era. Imagine having the opportunity to meet candidates before an interview, recognising talent quickly and saving hundreds of hours searching through paper CV’s. Not only is a Video CV hugely beneficial for you as an employer, but the candidate will have a dynamic and innovative way of selling themselves to you, in a way that you want. Video Pool Talent provides all candidates with an equal opportunity through the standardised interview process. In the event of an unfair opportunity claim being made against you, Video Pool Talent will be invaluable as the stored interviews provide supporting evidence for your selection decision. Video Talent Pool is a revolutionary 3 Dimensional Personal Profile consisting of video, audio and text – in essence a video interview. 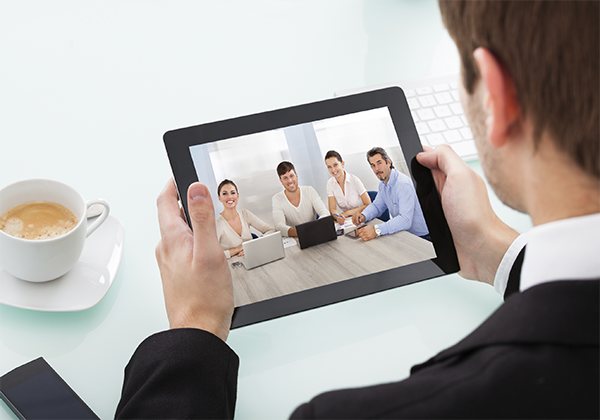 Using an Internet-enabled PC with webcam candidates can record a structured video interview. You define the pre-set questions and each candidate is given the same time in which to answer them. Each video interview is then allocated its own unique URL link meaning you are able to share publications with clients and members of your recruitment panel.